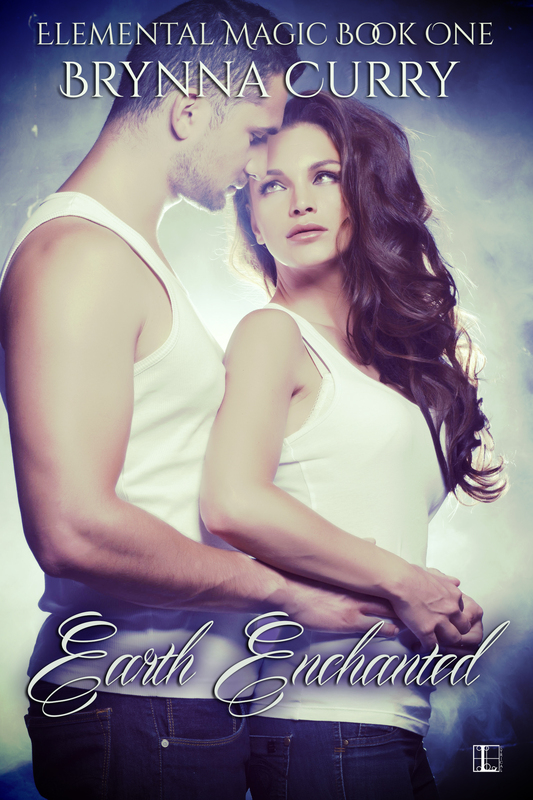 Elemental Magic #2 Blurb: Missing diamonds and a killer on the loose…will a schoolteacher and FBI agent escape with their lives and hearts intact? After the acquittal of Gueraldi's right hand and favored killer for hire, Ashton Smythe, Special Agent Gabriel Spiller takes time away from his work with the FBI. Having failed in his mission to avenge his lost would be lover, Serena Roarke, Gabe returns to Alabama in search of the missing diamonds needed to reopen the investigation and to lay low from the death threats he's received since Smythe went free. Almost two years after her sister's death, Leannan O'Neal feels the loss of Serena more now than ever. A secret meeting between them before she died left Lea with an ugly figurine and nothing but questions. Hang-up calls at work and a trashed house reminds her of the card Serena gave her. "If you find yourself in trouble, go to him and only him" were the last words her sister spoke to her. With Smthye out for revenge and hot on her heels, Lea goes on the run in search of Serena's 'Angel', but how long can Gabe keep her alive, and is the cost worth more than her life? Blurb: Kate O'Connell grew up loved by the Corrigan family, all the while suffering from the inescapable reality of her own alcoholic father. At a young age she gave her heart and innocence to Ryan Corrigan. For once happiness seemed within her reach, until in one horror-filled night, the monster she called 'Daddy' changed everything. Too many misunderstandings forced Kate and Ryan apart, but now Kate's come home to open her clinic and raise her daughter, Allaina, closer to his family. Will she be able to open Ryan's heart to his magic? Rhiannon O'Malley shares Skye's past and hopes for a future with him, but love must come with a willing heart. Her father's terminal illness has left her in charge of the family pub. Skye has always been there for her, but when their relationship changes, will she find the courage to claim the future? Or will a thousand-year-old curse keep its grip on two hostage hearts? Born the son of a Scottish laird a thousand years ago, but now trapped by his cousin's spell, Devin McLoch has seen countless battles and death. The erstwhile thief has turned away from darker pursuits to lead a life of peace, protecting those he loves and considers part of his clan. However, there is one woman he can never forget, who must be given a chance to change, to accept her heart and his.